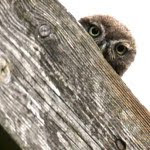 owls about that then! : Barn Owls - Roof Cam. 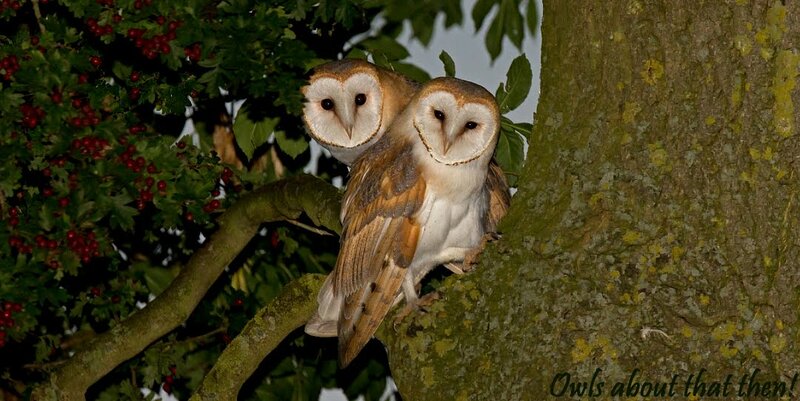 A quick video from the local Barn Owl site where we have the two camera's. This footage is from the camera that is situated up in the barn roof, it shows the three juveniles messing about, just as youngsters do! Click on the arrow to view. As can be seen they are well developed and well feathered now, this could well be the last siting we have of these guys before they finally fledge the natal site. A delight to watch Paul - thank you. Would not want to have been on the receiving end of that jet from the one on the left! Sorry to see that the weather doesn't look too good for your week off. Looks as if further east might be a better bet today. I didn't go east Richard, although I wish I'd have taken your advice! Maybe later in the week? All I can suggest is to refresh the page mate? Wow, looks like a great location for video, and the owls performing well for you. Look forward to more. Cheers for your comment Bobster, the camera is actually sited in the barn roof and we then watch and record remotely. Hi there Bob, greetings from the UK and thanks for stopping by. Have never seen a Saw-Whit Owl although I did search for them when in Indiana last year. Thanks for the link, I will have a look at it now!. Really enjoyed watching the footage....just love following your blog,thank you for posting it! Well thank you Susie, it is a bit of a struggle at times knowing what to post and write but I'll keep trying!